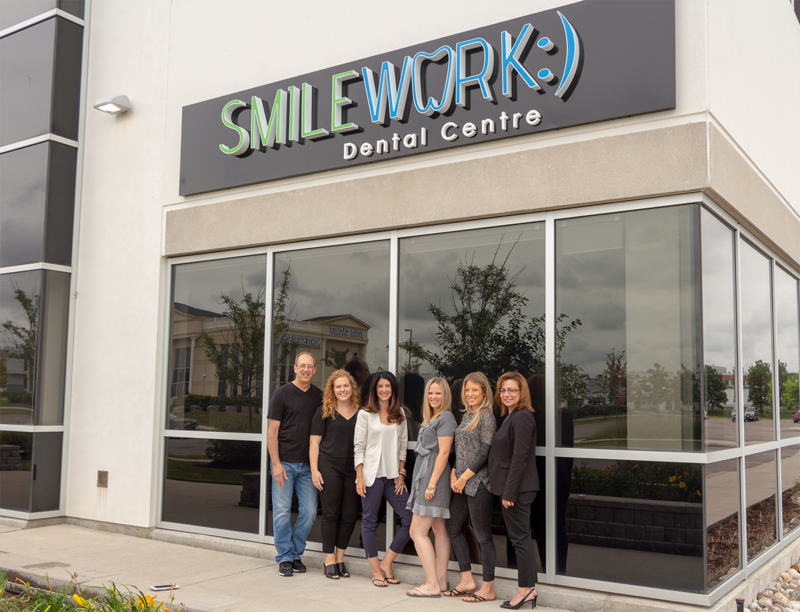 SmileWork Dental Centre was purchased by Dr. Alicia Vina in December of 2016, and our beautiful new location at 105-175 Mostar Street Stouffville, ON gives a new, modern touch to dentistry. 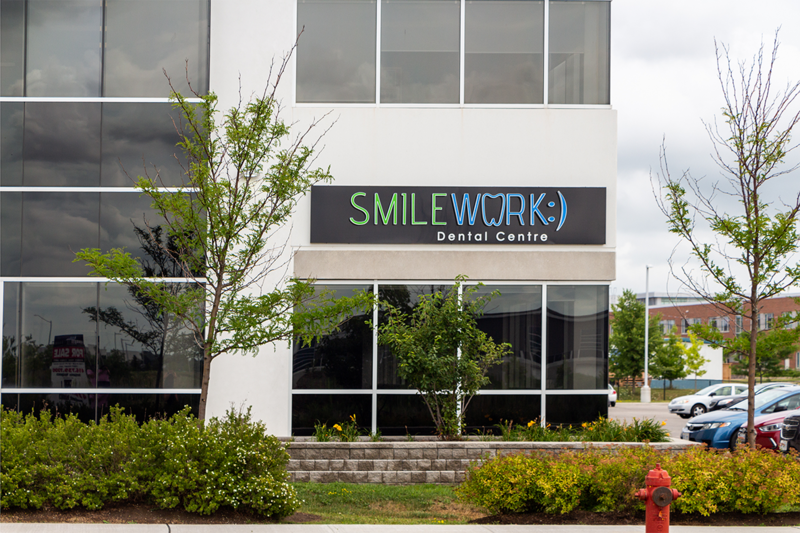 Our practice is an established dental office servicing local residents in the wonderful town of Stouffville, ON and surrounding areas. Here at SmileWork Dental Centre we work with patients of all ages. Our highly experienced team at SmileWork are comfortable to assist those patients with special needs to receive high quality and compassionate dental care. All of our staff ensures that our patients have a positive experience and are smiling when they come back to see us again. To accommodate our patient’s busy lifestyles, we are conveniently open six days a week; with evening and weekend appointments available. 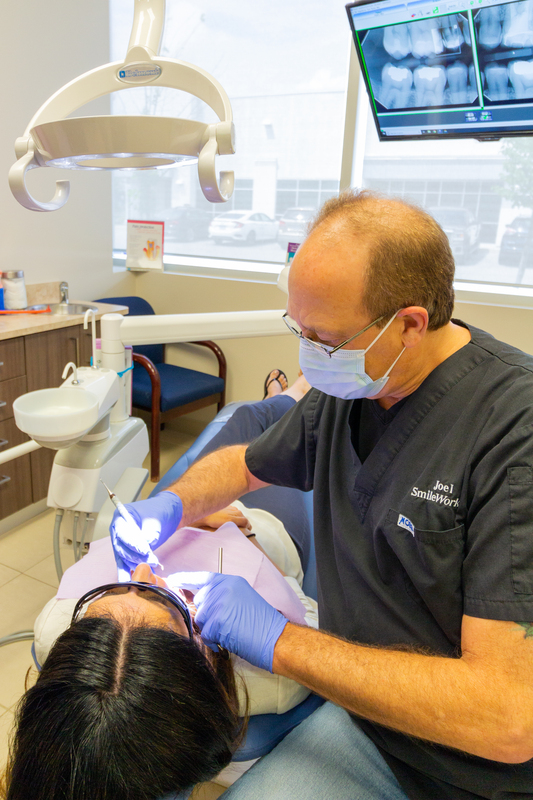 We understand that a visit to the dentist can be stressful and come with anxiety and fear. Our warm and friendly staff will work with each and every patient to determine a routine that creates a positive and comfortable environment. Please give us a call at 905-640-1010 if you have any questions, concerns or to book an appointment. 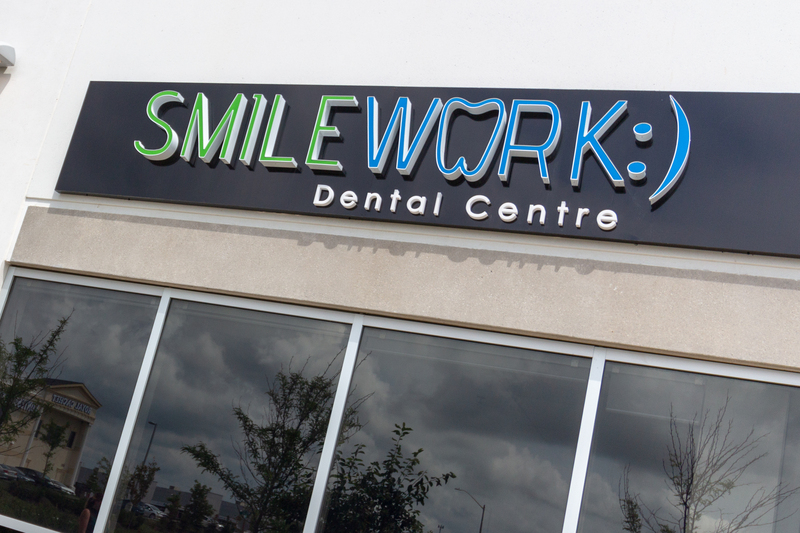 Let our professional staff take care of your family’s oral health throughout the many stages of your dental care and make sure that your visits to SmileWork Dental Centre are positive ones. Your Family’s Smile Starts Here!